I'm not a fan of Dark Horse books, they never tend to hold value and I'm a little leery about this title as well. 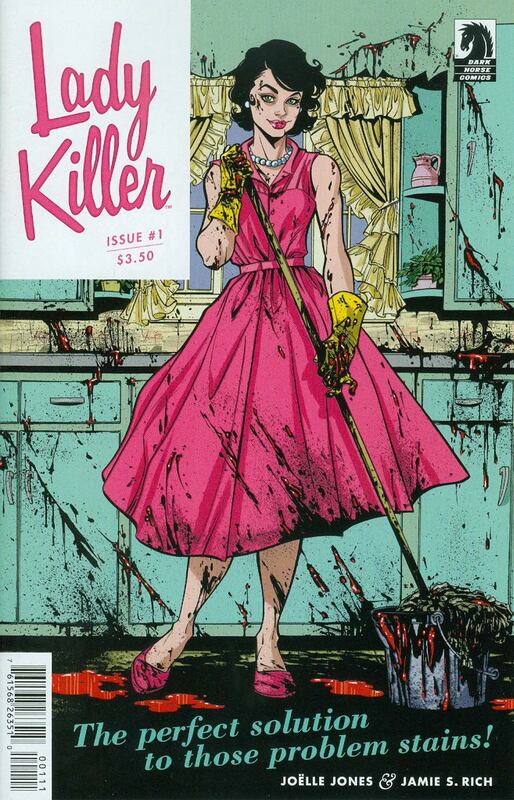 Lady Killer has been the surprise of 2015 so far and copies are flying off eBay for around $50 for a NM copy. 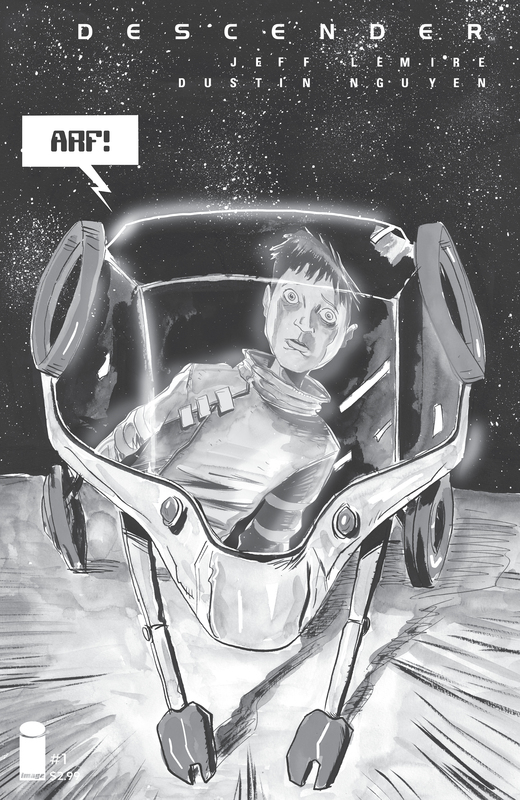 Book is trending up still though and the ECCC variant at 500 copies should be huge. 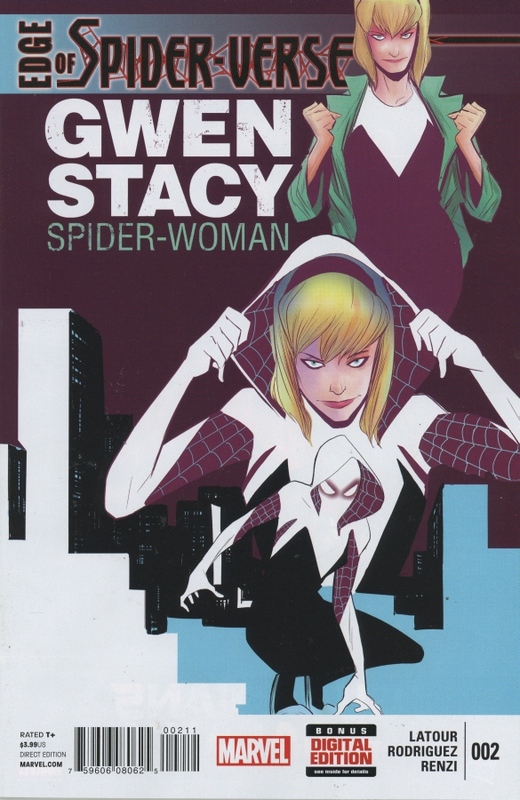 Spider-Gwen is one of the most original ideas Marvel has produced in sometime. Yes, its based on an old character, but Gwen has always been a fan favorite. This character of Spider-Gwen is going to be around for a long time. Print run on this book is high, but it doesn't matter as of yet. This book has dried up on eBay and if it does show up it's now a $85-100 book. Neal Adams killed this cover, and people are starting to take notice. 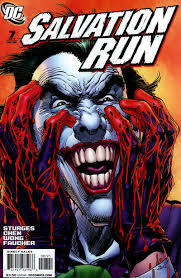 Unique Joker covers have a huge market and this is one of the best ones ever drawn. Buy this book if you can find it. Look at Detective #880, it has a higher print run and is still a $50-60 book. This book has snuck up on the market. There hasn't been a single copy of this on eBay in weeks and it sold for $60 then. Regular cover is getting $12 now. This series is getting great reviews and people are starting to take notice. Look at all the 1:25 variants of this series; they are on fire. This book is has a chance at being $150-200 very soon. I highly doubt many stores ordered 25 copies to begin with. 106 copies of any book is incredible low. 106 copies of one of the hottest books on the market equals $800-1200 graded sales. Tim Daniel hit a home run with this series and this is the book to own. Fox has optioned it, and if it comes to fruition this has a chance at being a 3-4k book down the road. Greg Land has been killing it on his variant covers the past 12 months. This is his homage to the original Spider-Woman cover and it really nicely done. 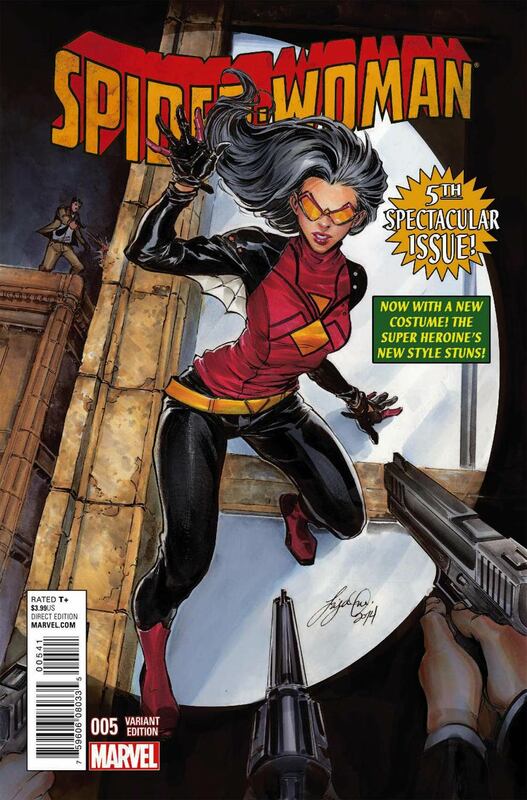 Spider-Woman's books are selling well, with 2nd and 3rd prints of early issues coming to print. I know I sound like a broken record, but how many stores ordered 50 copies of this? This is a $100 book and climbing at the time of writing. This is the first apperance of Duke Thomas. Who is he? He is the kid on the cover of Batman #34 taking a selfie with Batman. He is also the star of a new upcoming series from DC called “We are Robin”. This variant could be bought for $25 earlier in the week, right now only a few can be found for less than $100. DC has big plans for Duke, so grab this book or the Jock variant quickly. This book had a nice week, with the limited copies still available selling well on eBay. 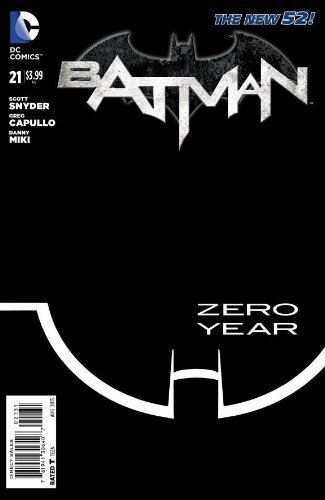 It has the most unique cover of all the variants and the smallest print run to date. People like Silk, Silk is popular. 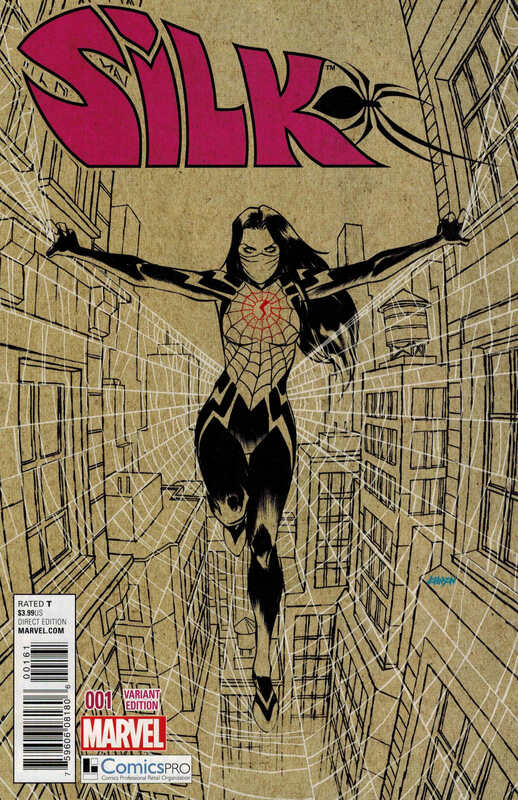 This is Silk's first appearance, and it's a limited variant. Any questions? $100 book raw right now with no ceiling. Silk's books are in some cases selling better than Spider-Gwen if you look at the market numbers. This isn't the EoS #2 Land Variant yet, but it's slowly closing the gap. 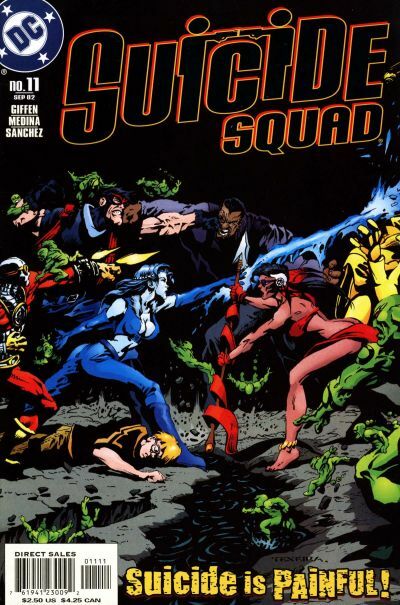 Possible villain in the Suicide Squad movie called Antiphon's 1st appearance. This book had a very small print run as is and it has a black cover making high quality books hard to find as is. LatinoReview.com posted this a few days ago, and they have been spot on so far regarding the movie. Another book with an alleged print run close to or less than 100. Not a lot of people know about this book, or it's existence. 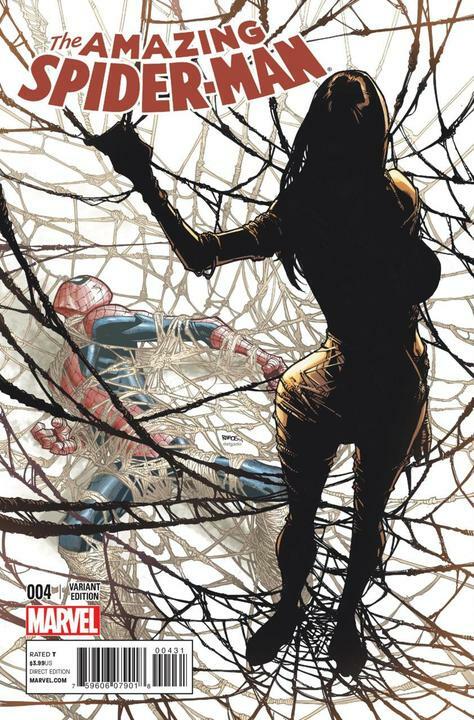 Silk #1 regular covers are going for $10, and this book is closing in on $200 raw. I really think this book has no ceiling, and could reach $500 raw by summer if Silk stays hot. Only two this week! Damn I’m out of he loop! I knew I shouldnt have bought those ASM 41s. Great job Trey, couldn’t agree more about the death stroke read! No one’s doing a list like this except for this site. It’s pure awesomeness. 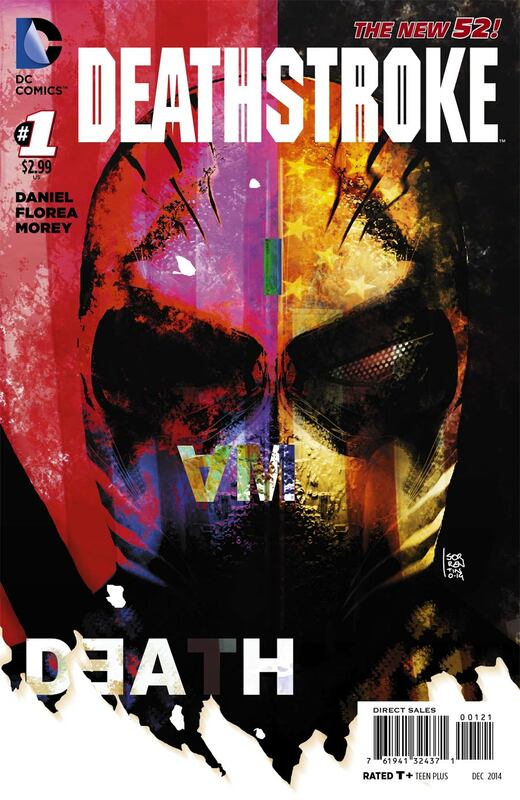 I’m glad people are starting to pick up on the Deathstroke. My LCS had the 1:25 variant, but sold it to some guy before I got there! 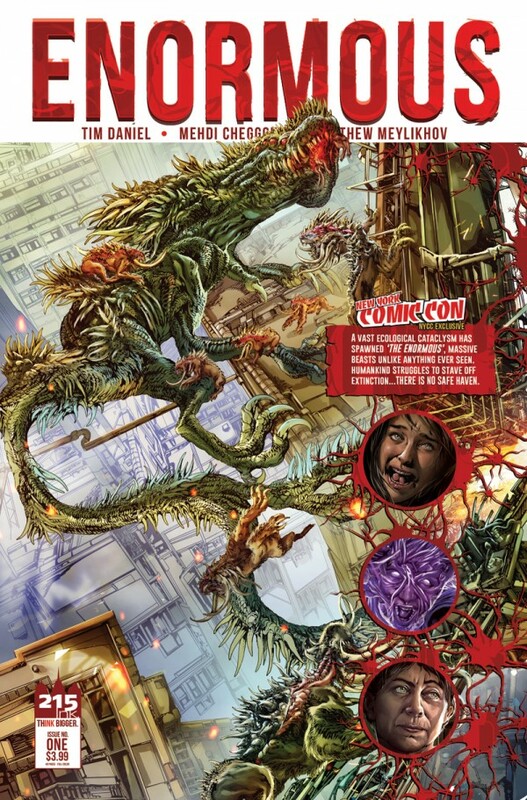 They should make new comic book day on Sat. so I can wait by the door before they open! I passed on Detective Endgame when I did my previews and now I’m regretting it. Sold out locally as well. Hastings was my last stop and they said they were ordered in January but their distributor (I’m guessing Diamond) recalled them the following day and didn’t send any copies to my local Hastings this week. I don’t know what’s going on with that other than I found none in my area. Glad I saw this post before I went home. 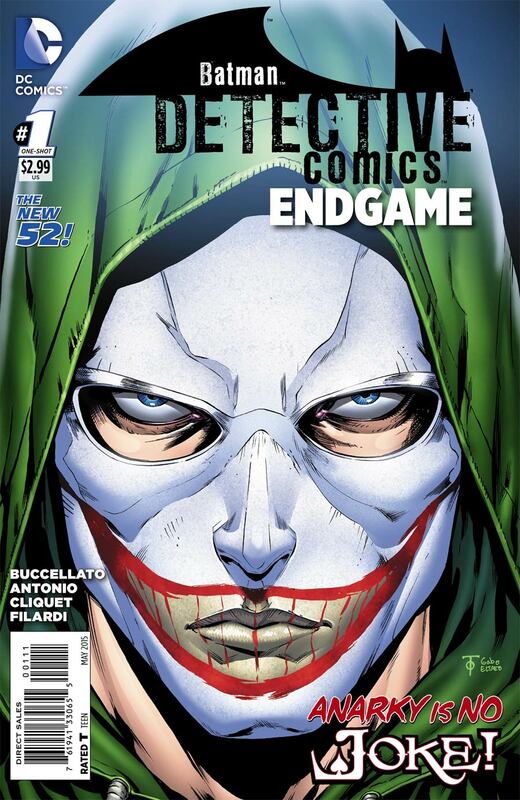 I ran to my local comic shop and they had plenty of copies of Detective Comics End Game. I purchased 10 of them so I’m counting on a pay off. I love this site I can miss a day without checking it. Thanks for all the great info. I love seeing the Hot Top 10! Brings back my youth Wizard nostalgia 🙂 Great Job Trey, your hard work is always appreciated. Finally got me a death stroke 1 variant!! Love the cover, screams slipknot!!! I have silk # 1 comics pro issue cover I don’t know how many copies made.